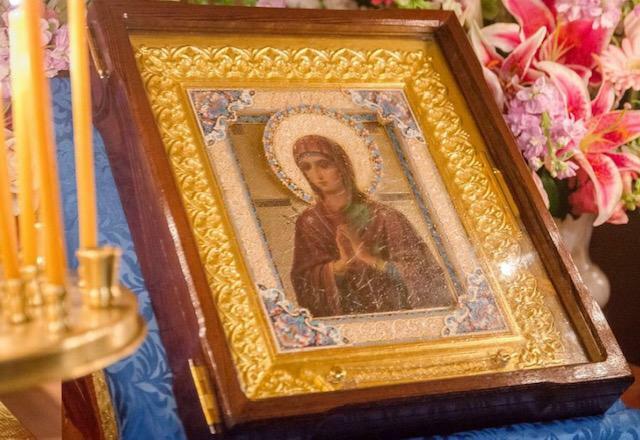 and akathist to the Most Holy Theotokos. at 9:30 AM before the myrrh-streaming icon. We invite all of the faithful to come and lift up their fervent prayers to the Mother of God!